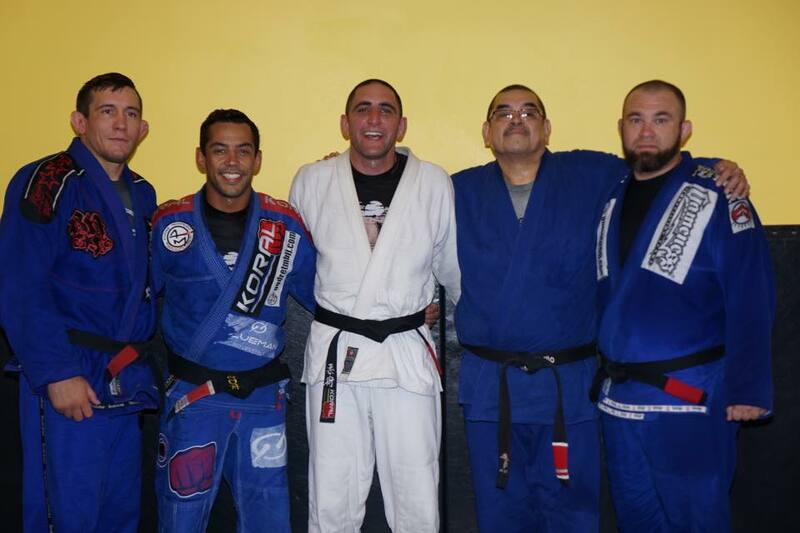 Rafael Ellwanger is from Rio De Janeiro, he has been a BJJ black belt since April 10, 2006. 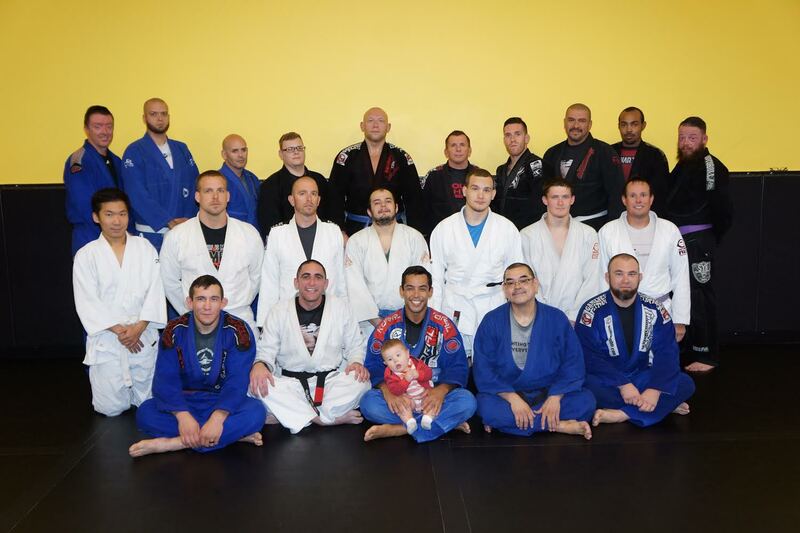 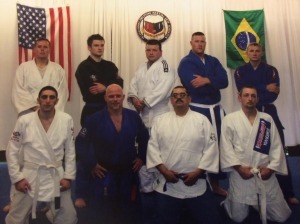 He opened his own gym called Gracie United, in Hammond Louisiana. Gracie United has 15 schools in or near the Louisiana area. 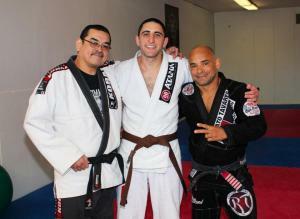 Contact Rafael Ellwanger on his website or on his facebook page. 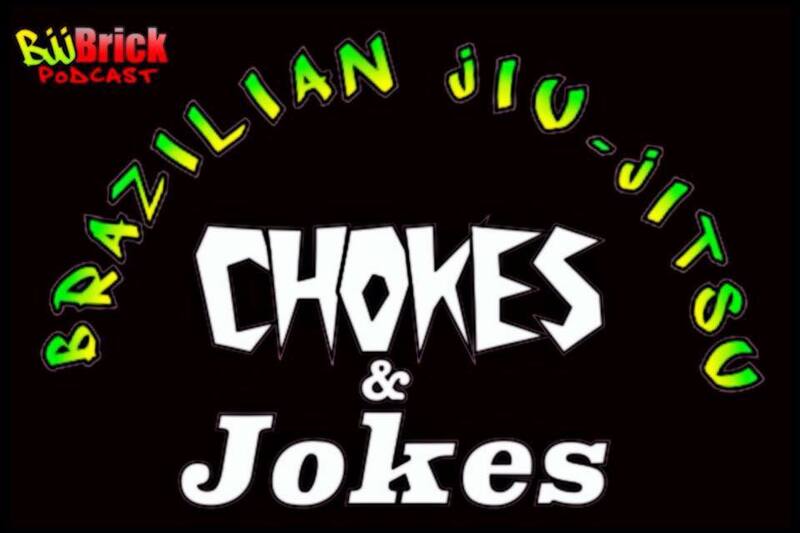 The BjjBrick Podcast has been going for 1 Year with this episode!! We have managed to pull off an episode every week. 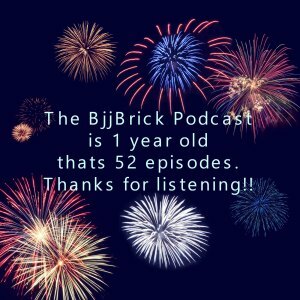 We (try to quickly) go down the episode list for anyone who has missed something that you might want to go back and check. 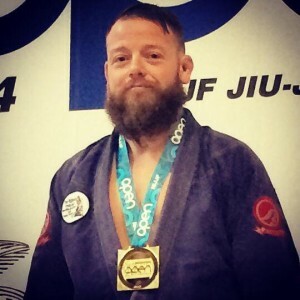 Matt Thornton is the founder of Straight Blast Gym. He was introduced to BJJ in 1991. 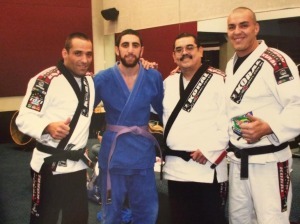 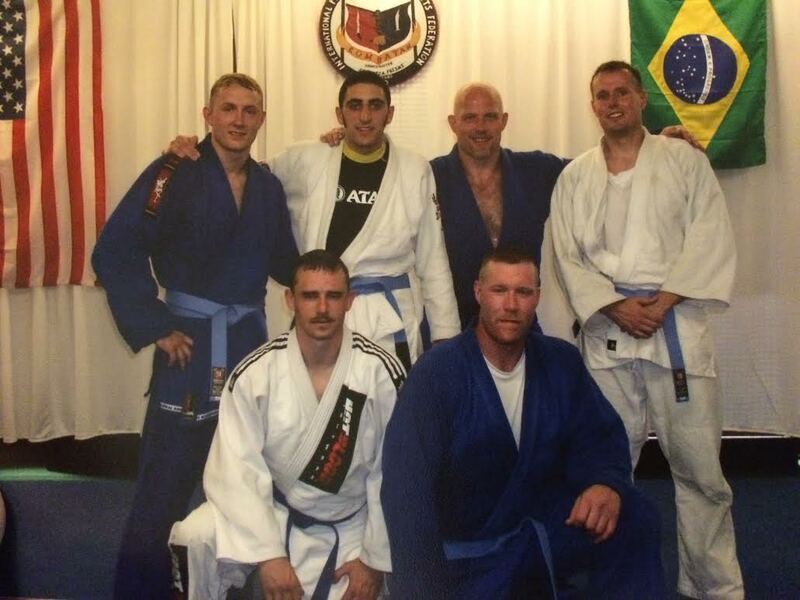 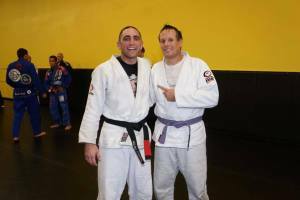 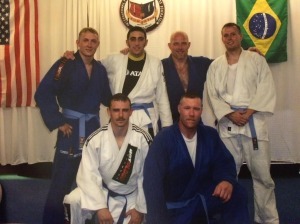 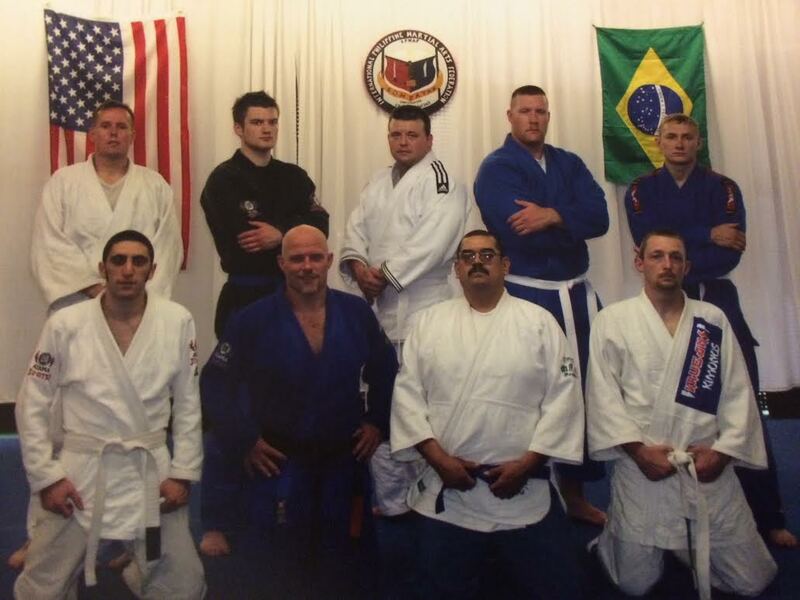 In 2001 Chris Hauete awarded Matt his black belt. 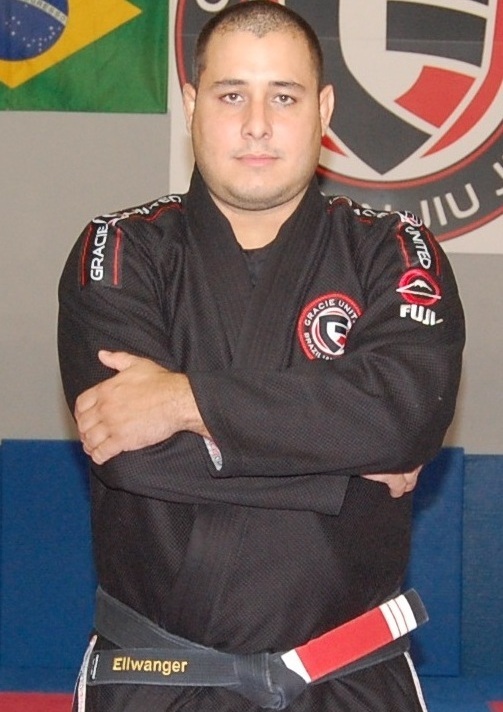 He can be found running his own Academy in Portland, Oregon, when his is not traveling. 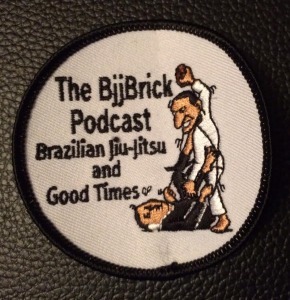 We end the podcast with Ultimate dancing with Byron’s Mom talking about Randy Couture on dancing with the stars.